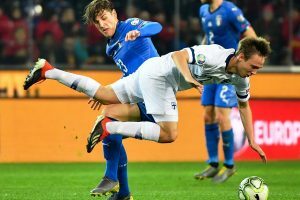 The Italians doubled their lead eight minutes later when Ciro Immobile slid a through ball to Kean, who beat keeper Lukas Hradecky to become the first player born this century to score for Italy. 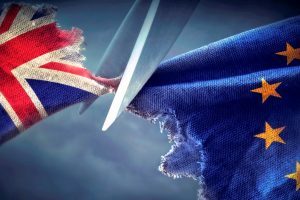 What is worse is that leading EU nations (notably Britain and France) participated in unjust and unnecessary invasions or interventions in countries like Iraq and Libya. 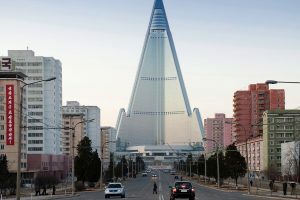 The latest rounds of dialogue between the US and the two Koreas will also fall at this hurdle unless they find a novel way forward. 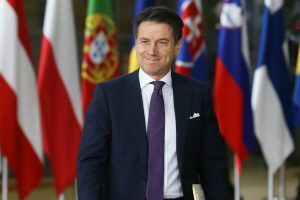 The Italian government backs a halt to the selling of arms to Saudi Arabia and intends to announce its position the issue "soon", populist premier Giuseppe Conte told reporters in Rome on Friday. At their mehendi ceremony, Deepika and Ranveer were twinning in their Sabyasachi attires. 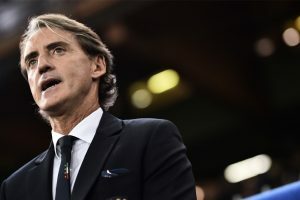 The couple has kept every detail about their wedding under the wraps. 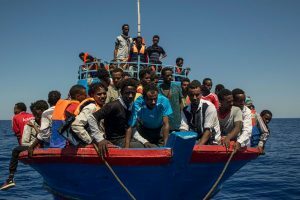 "The party's over for human traffickers, #Stop the invasion!" 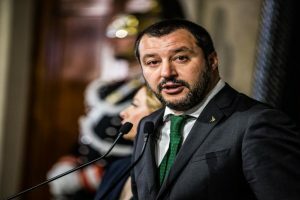 Italy's hardline Interior Minister Salvini wrote on Facebook on Thursday. 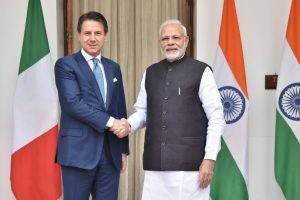 Prime Minister Narendra Modi held wide ranging talks with his Italian counterpart Giuseppe Conte this afternoon during which the two leaders discussed mutual issues as well as global developments. 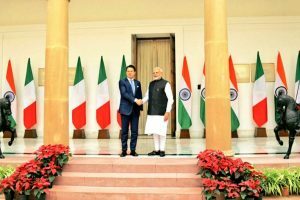 Earlier on Tuesday, Modi held official talks with his Italian counterpart, who is on a day-long visit here. 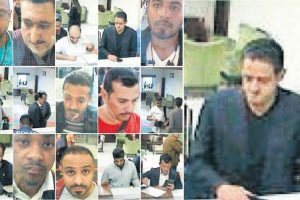 One of the 15 persons that Turkish authorities suspect killed dissident Saudi Jamal Khashoggi was a member of a Saudi Arabian team that underwent training on spy software in Italy. 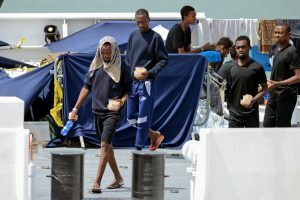 Italy's deputy prime minister has threatened to pull the country's EU funding if the bloc does not come to the aid of 150 people stranded aboard an Italian coastguard ship. 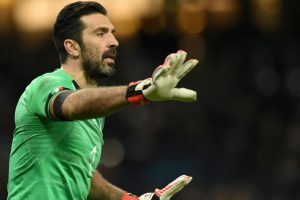 "It is with a great feeling of happiness that I join Paris Saint-Germain," Buffon said. 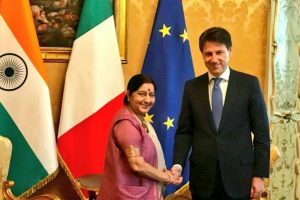 External Affairs Minister Sushma Swaraj met Italian Prime Minister called on Italian Prime Minister Giuseppe Conte on the first day of her official visit to Italy on Monday. 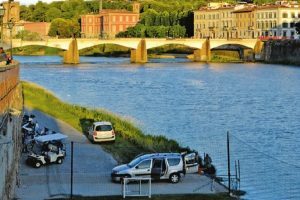 Continue reading "Italy shuts ports to migrant rescue ship"
Florence enchants one with its wonderful atmosphere, steeped as it is in Renaissance art and architecture.